Farm after sunset with LED light bars for your tractor and equipment. 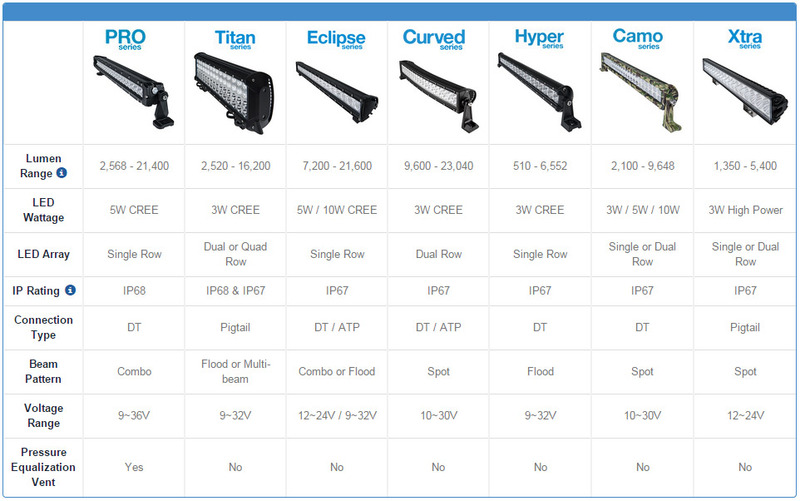 Illuminate areas for planting, plowing or disking with heavy-duty light bars that are built to last. 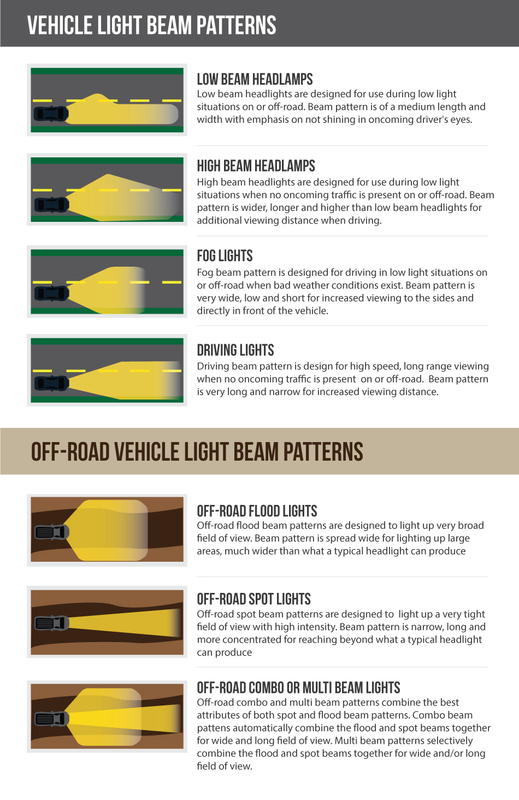 Our selection of long-range spot beam, short-range flood beam and multibeam light bars mount on the front, back or sides of your tractor for a fully lit surrounding area. Use our Guided Shopping Tool to save time.